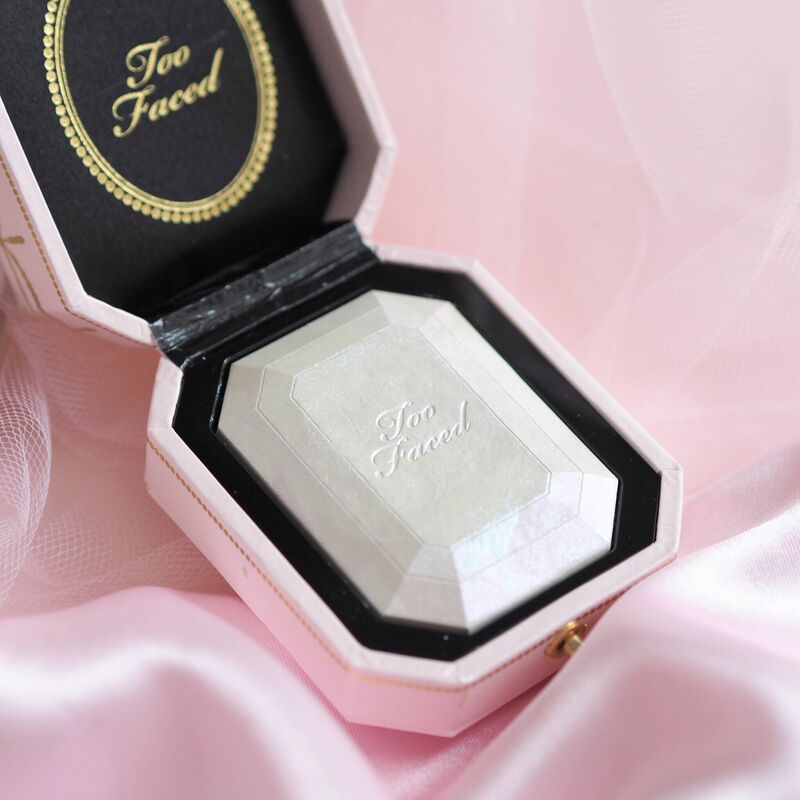 Say ‘I Do’ to the adorable new Diamond Light Highlighter from the forever cute and innovative Queens at Too Faced. As soon as I saw it, I knew I instantly needed it to grace my cheekbones and sit pride of place on my dressing table. 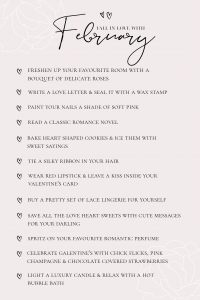 It’s quite possibly one of the cutest beauty products of all time! 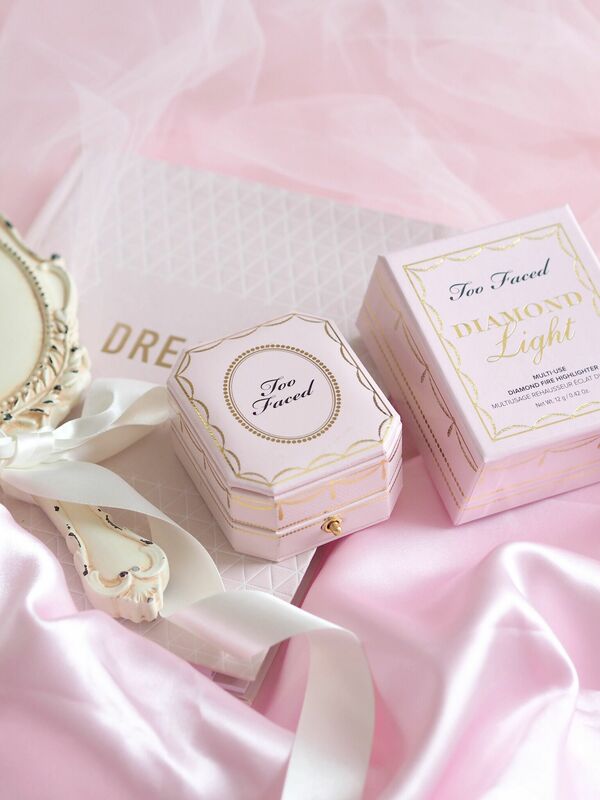 First things first, let’s talk about that dreamy packaging! 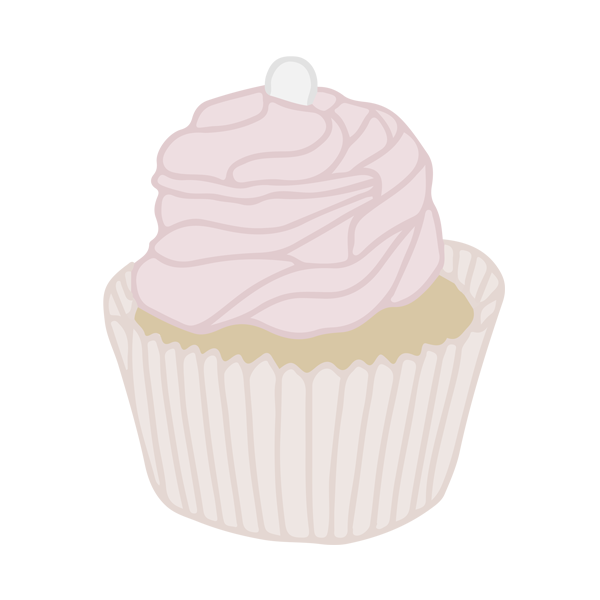 Have you ever seen something so totally and utterly adorable?! 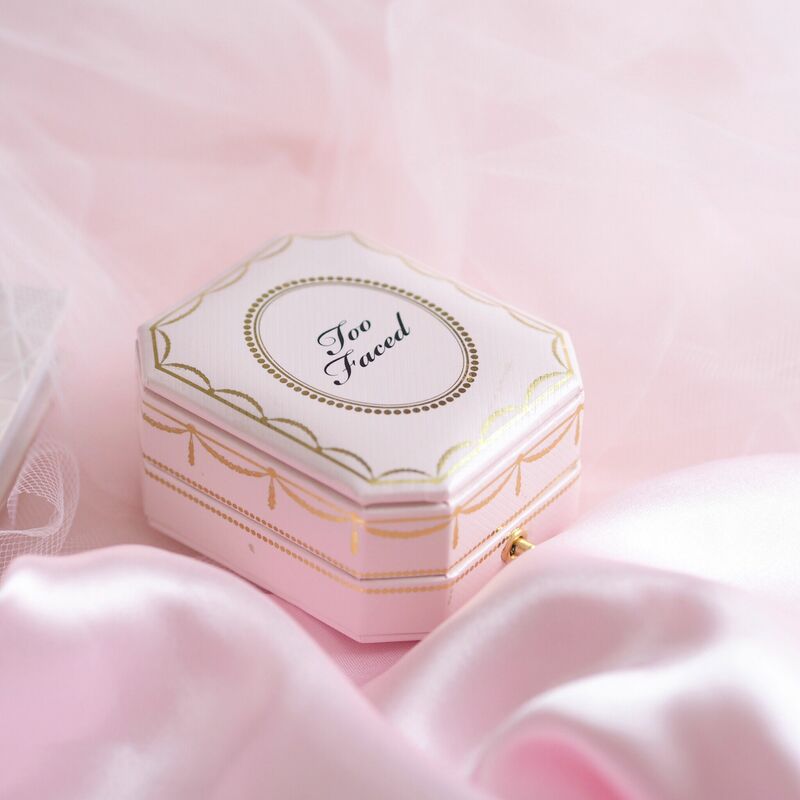 Designed to emulate a beautiful engagement ring box, it has a cushioned pink lid with dainty gold detailing, and even a little golden clasp on the opening. Inside is a plush black satin lining and of course the diamond highlighter glistening in the centre. 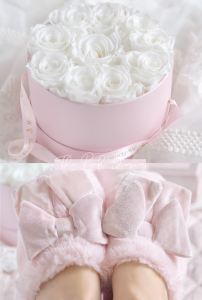 The whole concept is exactly the type of cuteness that could only ever come from Too Faced, the mothership for all things super girly and pink. My only concern with the packaging is that the lid is attached to the actual component with what seems like strong cardboard, as opposed to a sturdy hinge, so I worry it may become a little flimsy and worn over time and I would really hate for it to break off. 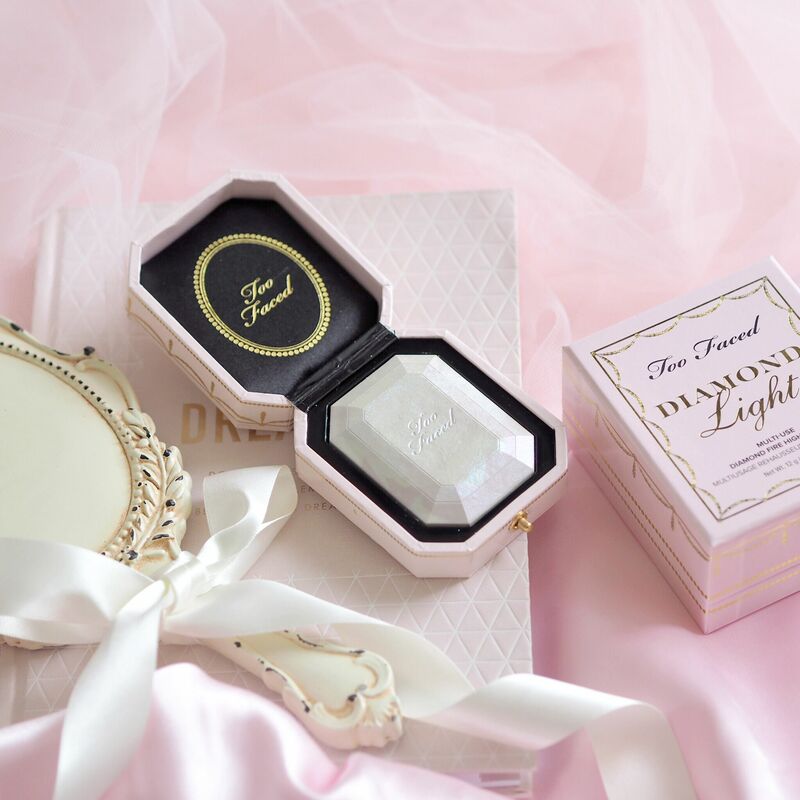 Infused with real crushed diamond powder and light reflecting pearls, each highlighter is hand poured which means that no two are the same, making each Diamond Light completely unique, just like a real diamond. 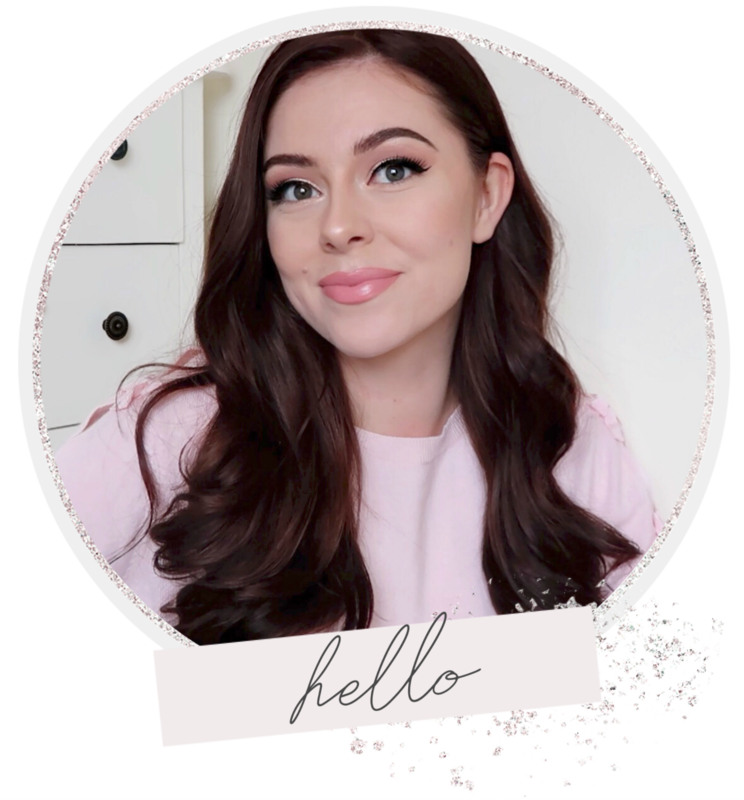 The shade is a pearly vanilla with ribbons of pink, blue and gold hues running throughout it, which gives a radiant, glistening effect, just like the reflection of a diamond in the light. The pictures really do no justice to the iridescent swirls that are reflected within it! 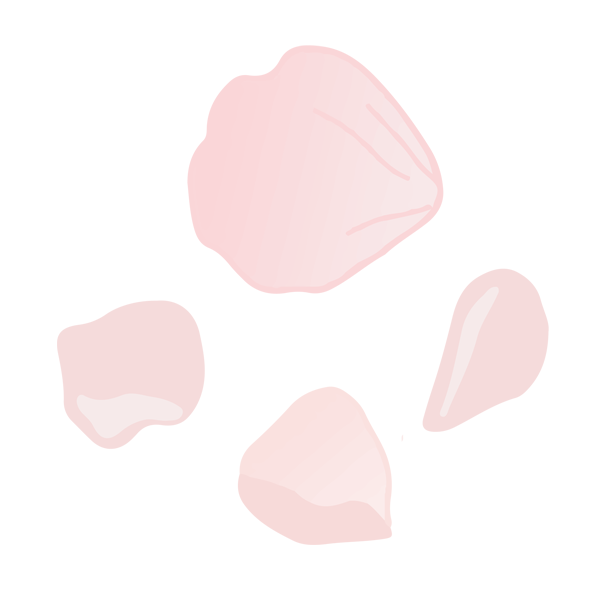 It gives off a lovely, wearable, soft glow that glides over the skin beautifully giving a smooth finish. 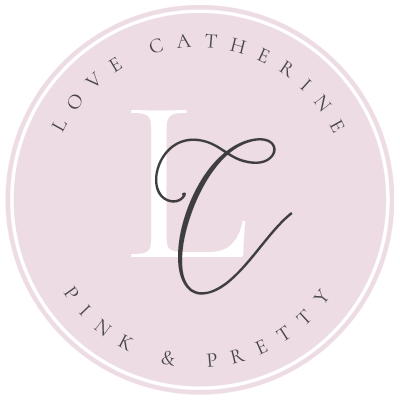 I find the pay-off to be buildable which is great if you like to customise your level of glow, and you do get a huge 12g of product! 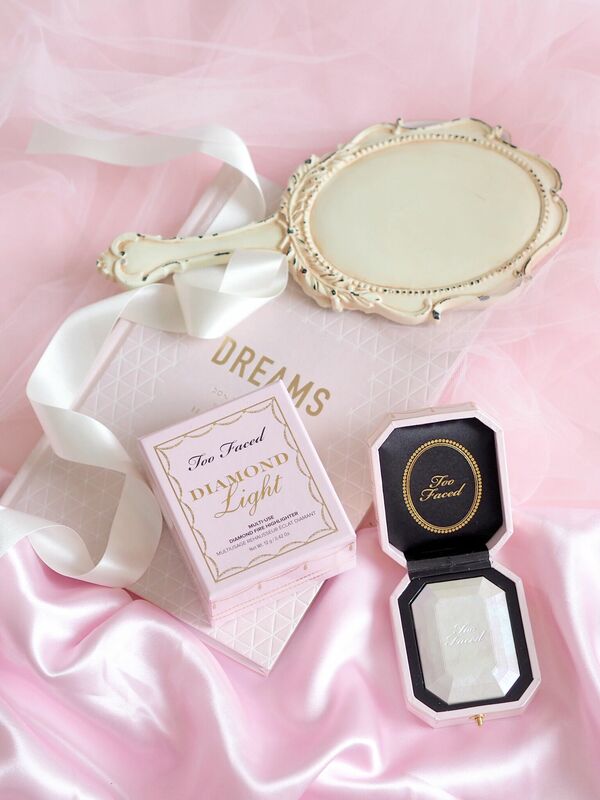 The Diamond Light highlighter is a super special, gem of a product and a must have for any pretty princess to add to their makeup collection. 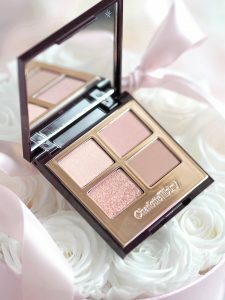 I swatched this recently and was blown away, definitely lusting after it! Can’t remember seeing anything like that! 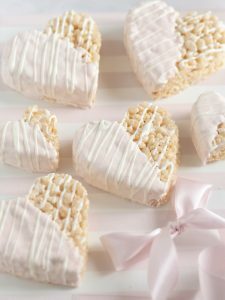 Really pretty!